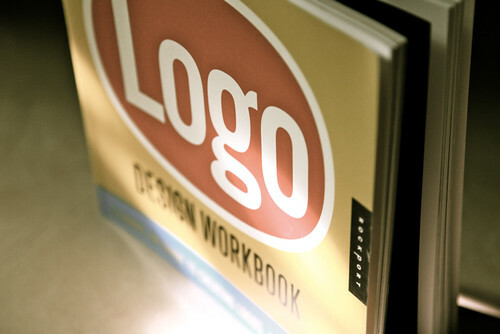 Many people think that a logo might not be that crucial for their, brand, individual, company, institution, or product. Are these people right? Historically people have been using logos to brand their work. So is no coincidence they use logos to associate whatever they were “promoting”. Right now we use logos with the same purpose we did before. The logo always has a direct relation with the concept of the brand and it’s promise. We use logos so we can communicate a message, so we can achieve an interpretation from the spectator. These are strong words but is exactly what you want to have in mind when you’re designing a logo. Because you should start working on a logo after you have outline all aspects of the business, product, or the individual you’re trying to represent. It’s not always a good choice to design a logo first if you don’t know what you are going to represent. The most important feature of a logo, is recognition. This makes the logo a mnemonic device. A mnemonic device is a learning technique that helps memory. Usually it is use so people can remember easily a data that is to be remembered, or remembered the source from were the device came. i.e. The logo. E.g. 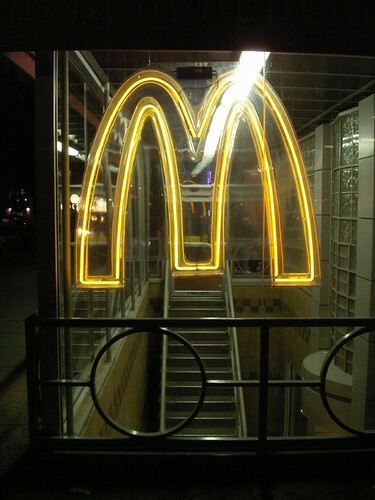 (insert de Mcdonal’s M) when you see it from a far you know, or at least your brains knows, that near that “M” there’s a place were you eat. That example is the perfect representation of how a logo impacts those who perceive it, and why is important. The logo is the image representing an organization. This concept is represented with the example above, we imidiatly distinguish this example and recognize what it symbolizes. It is, ok, to take time a develop a good logo, because one thing we want to avoid is changing the logo frequently, if were to do that is gonna be counterproductive with what we want to achieve. When designing a logo, you can take a lot into consideration, deciding what fits your logo needs, it’s hard work. Like I have said it is important that you reflect what your selling thru your logo. The logo is the vehicle of communication on the real world. This process usually doesn’t happen imidiatly it takes time, and a lot of analyzing. Like building anything we could have 40 drafts, and after a process try and error we find one that fits, and decide on using that one. Also one good last recommendation might be that we shouldn’t rush into deciding in a logo on the fly, take time analyze it, verify it and make sure it really represent the message your trying to deliver and if represents what you want to sell. But be sure it is what you want, you don’t want to be changing logos every time, as I said before changing it a lot is bad and it will ruin the purpose of a logo. There’s a whole lot to cover in the logo subject but I’ll be addressing them as I develop each area. It would be great if we get an article from you with the same perspective. I will gladly have you as a guest blogger. Thanks for reading and the comment.